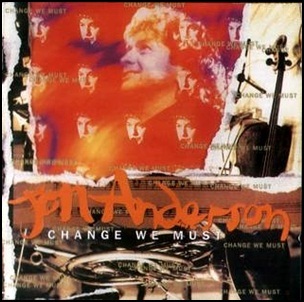 On October 17, 1994, “EMI” label released “Change We Must”, the seventh Jon Anderson album. 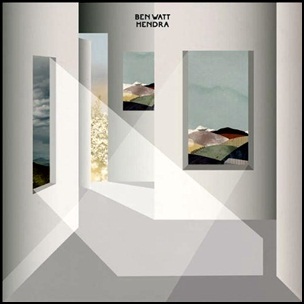 It was recorded 1993 – 1994, and was produced by Jon Anderson and Tim Handley. 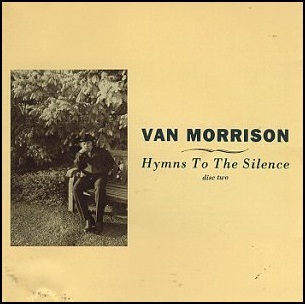 On September 24, 1991, “Polydor” label released “Hymns to the Silence” the twenty-first Van Morrison studio album. 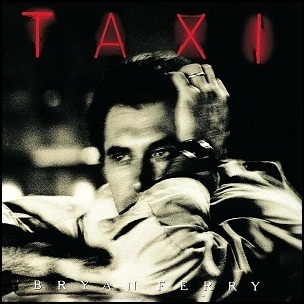 His first studio double album was recorded in 1990 at “Wool Hall Studios” in Beckington, and at “Townhouse and Westside Studios”, in London, and was produced by Van Morrison. All tracks by Van Morrison, except where noted. 1991Be Thou My VisionBy His GraceCandy DulferCarol KenyonCarrying a TorchDave EarlyDerek BellEddie FrielGeorgie FameHaji AhkbaHymns to the SilenceI Can't Stop Loving YouI Need Your Kind of LovingI'm Not feelingIt AnymoreIt Must Be YouKate St Johnkatie KissonKatie KissoonNeil DrinkwaterNicky ScottOn Hyndford StreetOrdinary LifePagan StreamsPaul RobinsonPolydorProfesional JealousyPt. 2Quality StreetSee Me ThroughSeptember 24So ComplicatedSome Peace of MindStebe pearceSteve GregorySteve PearceTake Me BackTerry DisleyThe ChieftainstraditionalVan MorrisonVillage IdiotWestside StudiosWhy Must I Always Explain?